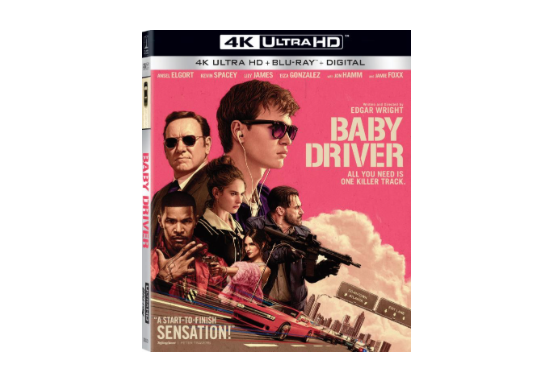 Official Release: Fasten your seat belts as the year’s must-own action-packed thrill ride, BABY DRIVER, which just sped past $100 million at the box office, accelerates home on digital September 12 and on 4K Ultra HD™/Blu-ray™ Combo Pack, Blu-ray & DVD October 10 from Sony Pictures Home Entertainment. 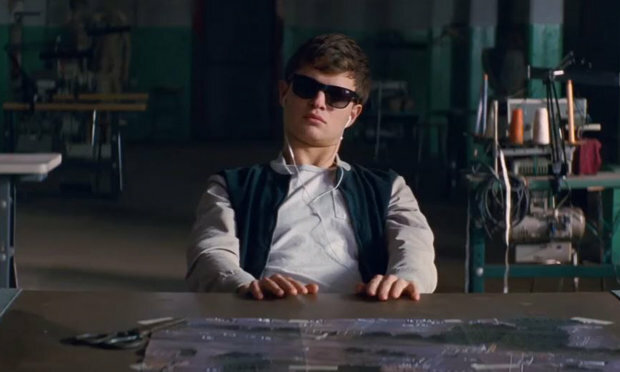 Written and directed by acclaimed filmmaker Edgar Wright (Shaun of the Dead, Hot Fuzz), this fast-paced and furiously stylish heist movie stars Ansel Elgort (The Fault in Our Stars) as a young getaway driver who steers to the beat of his own playlist. 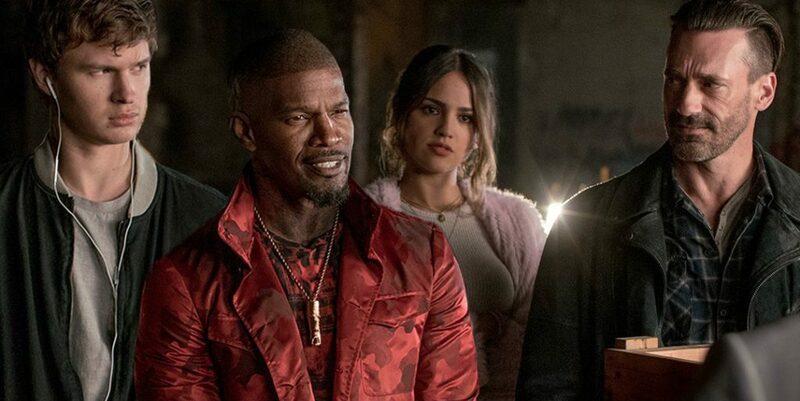 With an all-star cast that includes Kevin Spacey (TV’s “House of Cards”), Lily James (Pride and Prejudice and Zombies), Jon Bernthal (TV’s “The Walking Dead”), Eiza González (TV’s “From Dusk Till Dawn: The Series”), with Jon Hamm (TV’s “Mad Men”) and Oscar® winner Jamie Foxx (2004, Best Actor, Ray Charles), BABY DRIVER pulls up on 4K Ultra HD Combo Pack, Blu-ray and digital with over two hours of tricked-out bonus features, including over 20 minutes of deleted and extended scenes. This entry was posted on Monday, August 28th, 2017 at 10:25 am	and is filed under Film, News. You can follow any responses to this entry through the RSS 2.0 feed. You can skip to the end and leave a response. Pinging is currently not allowed. « Get Ready For Season Four of Netflix’s ‘Black Mirror’!! !